Graduated in Law with top marks and, after qualifying as a lawyer, specialized in the law and economics of the European Union. After a short period at Legimark in Rome and in the Alicante office of a well-known English firm, he joined Bugnion’s Milan office in 2005. Assists leading Italian and international clients in creating, managing and defending trademark and design portfolios and with the relative enforcement, especially in the customs field. He is a partner and since 2018 has sat on the Board of Directors at Bugnion. 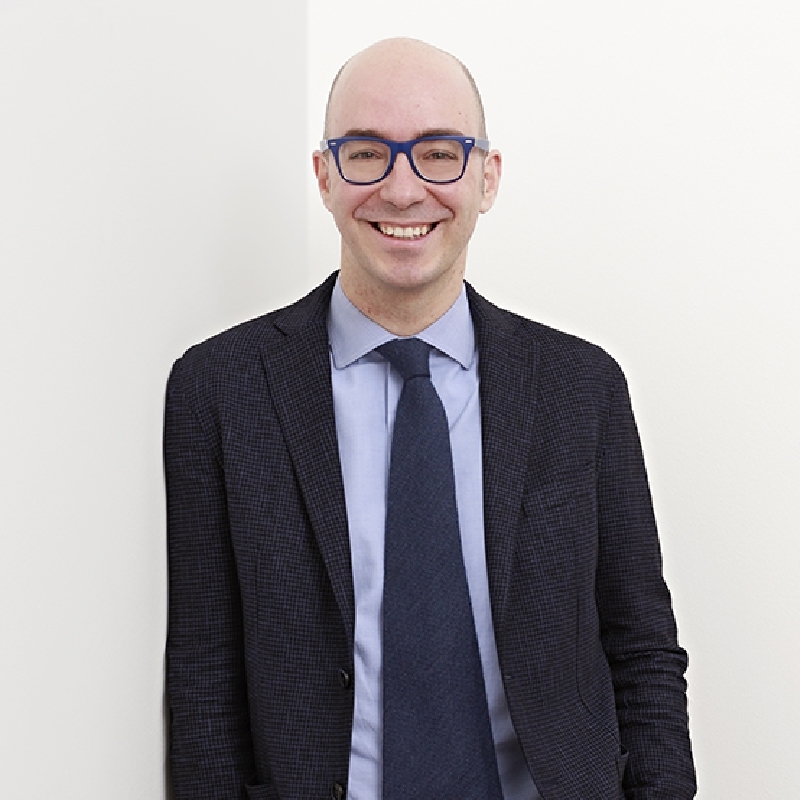 He is on the WTR 1000 list of recommended individuals for Italy and was nominated as an IP STAR by Managing IP. Simone has been nominated one of the Leaders 2018 by WIPR.